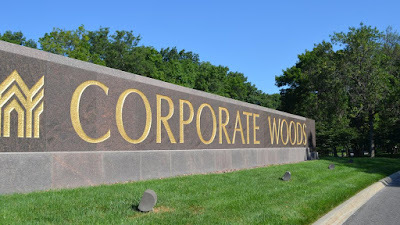 Group RMC Corporation (RMC) announced on Wednesday that it has closed on the acquisition of Corporate Woods in Overland Park, Kan. Block Real Estate Services, LLC (BRES) acted as an advisor in the transaction. Corporate Woods becomes the largest commercial real estate transaction in the Kansas City metro since the sale of the Country Club Plaza in 2016. BRES has been appointed by RMC as the exclusive leasing and management agent for the office park. The agreement became effective Wednesday, August 9, 2017.